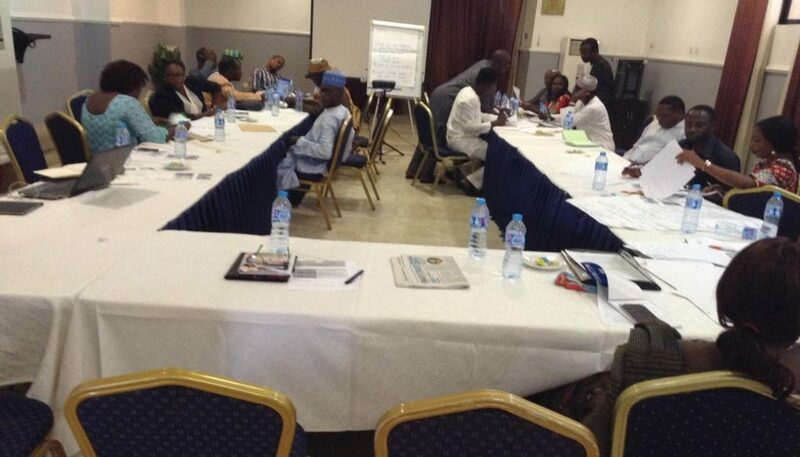 The civil society mapping forum held on October 21, 2016 at Bolton White Hotel, Abuja, organized by DFID (PERL), basically brought civil society groups from various part of the country together to deliberate and share experiences of what they do and how they can work with other society groups that have the same thematic work area. To this effect, various civil society organizations were in attendance including Connected Development (CODE). PERL is about service delivery and is divided into three aspects which are as follows: ARC work with government, ECP engage citizen with government and LEAP looks at the lessons from ECP to enable government use the lesson to achieve a goal. Furthermore, there was a group interactive session that enables civil society groups to share what they do in details and the breakout sessions covering thematic areas such as good governance, corruption, budget, education, health, environment, agriculture using various approach like advocacy capacity building, publicity, research and to mention by a few, enable groups to identify and network with groups that have same objectives. In addition, effective ways for citizens to engage with government was suggested using the Freedom of Information Act to enable citizens hold government accountable and to promote transparency.